In April, I spoke at the Royal College of Emergency Medicine's CPD Conference in London. 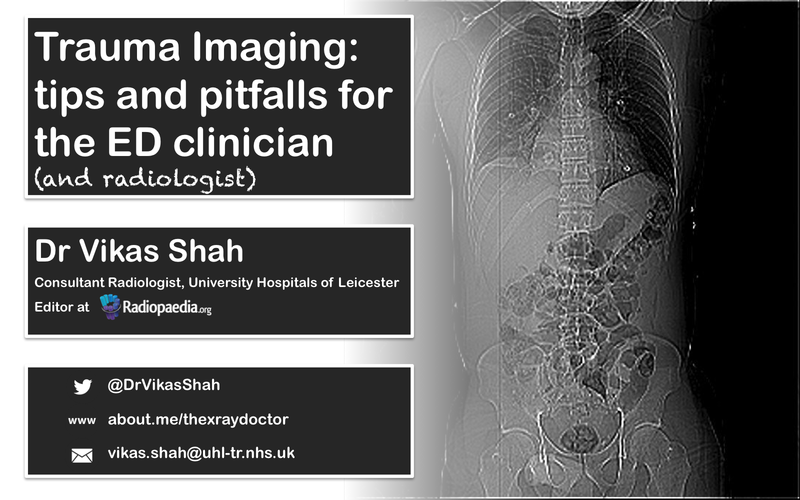 My talk was titled "Trauma imaging: tips and pitfalls". 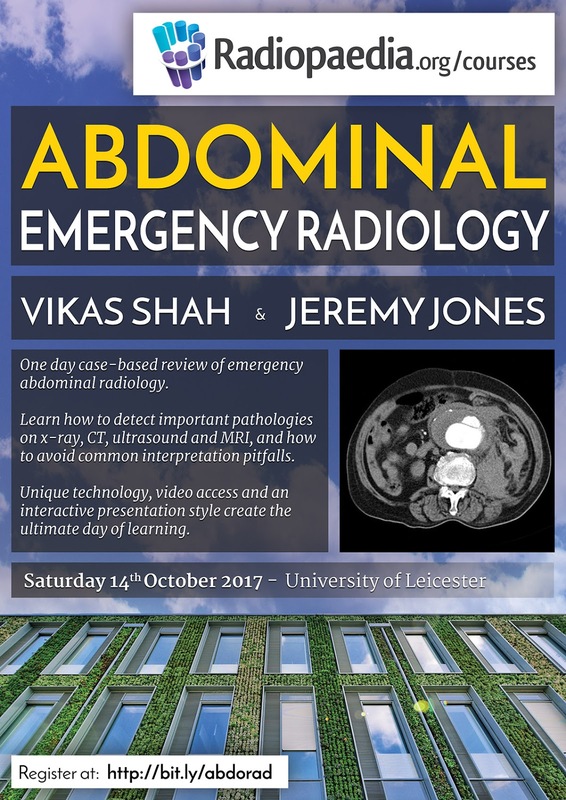 At the conference I was interviewed by Dr Andy Neill about my talk, and that interview is now in the May edition of the RCEM Learning podcast! Listen to the whole podcast here, or you can listen to just my portion. It's been a while since I posted anything here but that doesn't mean I haven't been busy! I've continued my various educational ventures and there is a heap of exciting things coming for the rest of 2017. For now, take a look at this video - this is a summary of an article I co-wrote with Dr Amy Kotsenas from the Mayo Clinic about using social media for radiology education. As someone who is very keen on this topic, I really enjoyed writing this article! Keep an eye out for more news on different courses and conferences I'll be speaking at soon!